Sadler Machine Company was founded in 1956 by Roy and Myrna Sadler. The company’s reputation as a machine job shop specializing in repair and small run production machining grew over the years, and today it is one of the largest and most respected of its kind in the upper Midwest. 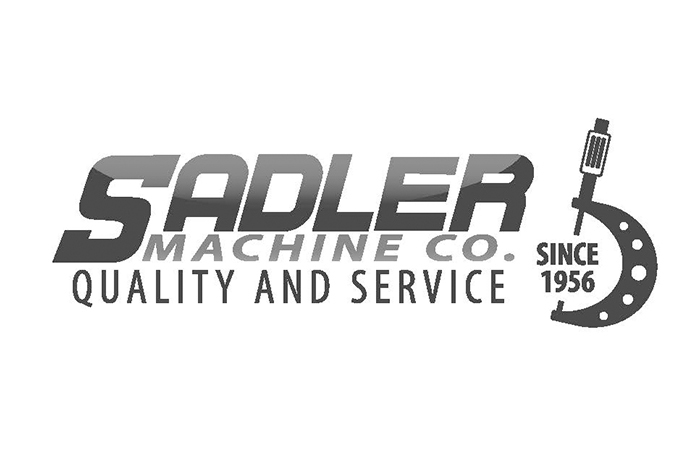 Sadler Machine Company is owned by brothers Tom and John Sadler. Tom Sadler is President and Chief Executive Officer. Founders Roy and Myrna Sadler continue to serve on the company’s Board of Directors. In 1975, the Sadler’s founded a second company, Sadler Power Train, which services customers in Iowa, Illinois, and Wisconsin as a distributor of Heavy Truck Parts with stores in Cedar Rapids, Davenport, Dubuque and Waterloo, Iowa. John Sadler serves as President and Chief Executive Officer of Sadler Power Train. In 1995 both companies underwent an expansion when Sadler Machine Company moved out of the building it shared with Sadler Power Train and into a new 45,000 square foot climate controlled manufacturing facility located on a 6 acre site in southwest Cedar Rapids. This move allowed Sadler Machine Company to more than double its capacity and employment of skilled machinists. With the expansion, the company was now able to better serve its customer base, and the business grew rapidly to the level it is at today. In the summer of 2005 Sadler Machine Co. expanded with a 15,000 square foot addition to the machining facility.